We are excited to be investigating the Finchingfield Guildhall in September! 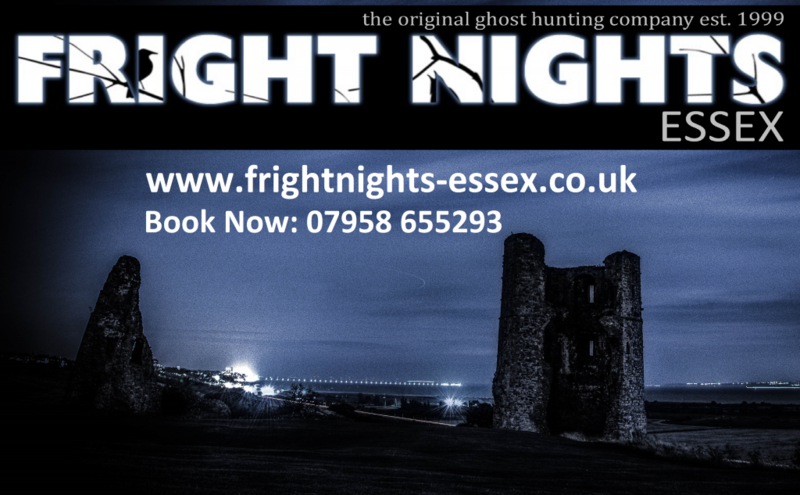 We will be there on the 21st September to run a 4 hour event which includes a psychic walk through the graveyard in the grounds of the Guildhall. 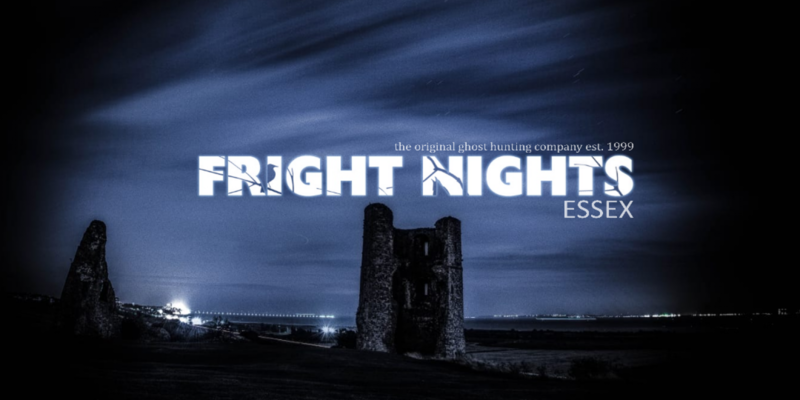 Fright Nights Essex will have our medium, Steven Thompson on hand to tell us what he picks up on before we split into smaller groups to investigate the Guildhall further. The village of Finchingfield has a history of witches & ghosts so we can’t wait to see what happens.